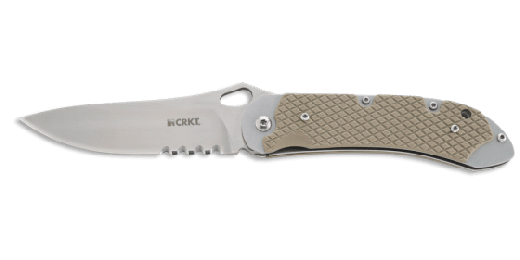 A compact folder that comes up big on the hunt. The Torreya™, designed by Steve Jernigan of Milton, FL, performs like a big hunting knife but in a much more manageable size. 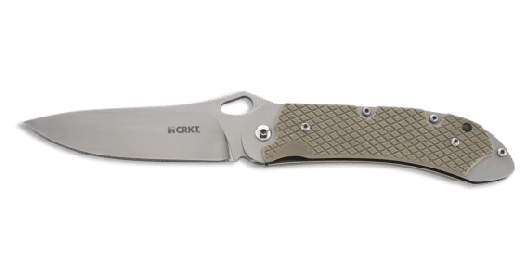 A compact folder that comes up big on the hunt. The Torreya™, designed by Steve Jernigan of Milton, FL, performs like a big hunting knife but in a much more manageable size. 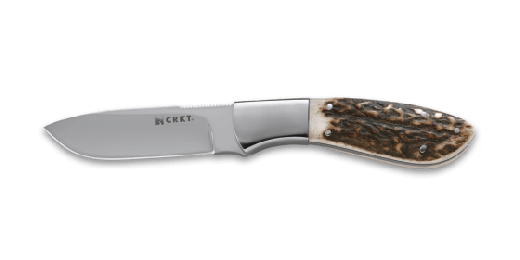 A throwback to another era, the Torreya™ has a classic hunting style with a large 3.6" drop-point blade that can handle many outdoor tasks. While it's able to clean elk in the field it also feels comfortable back at the ranch on a gentleman's belt. 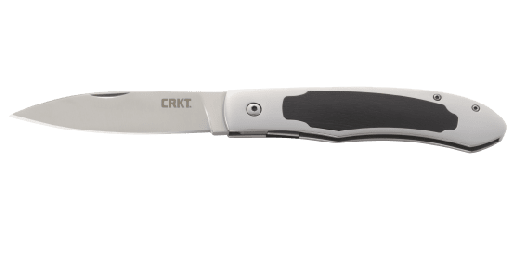 The full-sized tough resin infused fiber handle is shaped in a way that provides you with a good grip on jobs that'd normally require a fixed blade knife. Simply put, the Torreya™ doesn't know it's supposed to be a folding blade when it comes to hunting tasks. 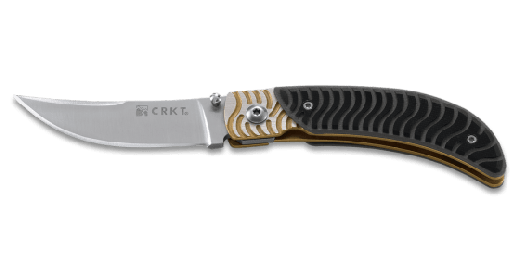 While rare for folding knives, it comes with a sheath that offers a reinforced nylon belt loop that opens and closes via hook and loop. Whether it's scuba diving in his home state of Florida or hunting game out West, Jernigan has had a knife in his hand for as long as he can remember. So it was only natural that he'd want to evolve the fixed blades that he grew up loving. If you're looking for a folder that doesn't act like one in the field, reach for the Torreya™.